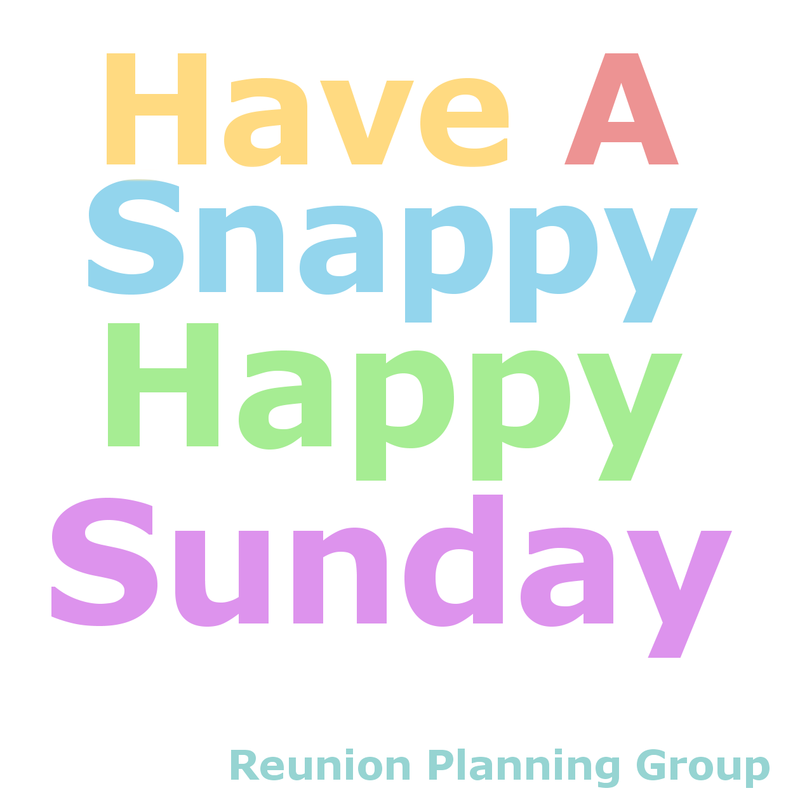 Family Reunion Planning Guides Apps and Books: Happy Sunday! Wishing all of my readers, planners, bakers and craft making dreamers a very snap happy Sunday. Are you looking for fun family event planning inspiration? Click the home button and prepare to be inspired.